*For the exception of Thursday, the exhibit will be open from 2:30-4:00. 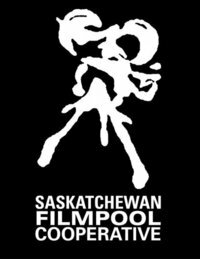 Saskatchewan Filmpool kicks off mispon. This project is a creative partnership between the Saskatchewan Filmpool, mispon and the students and teachers of Scott Collegiate. The students have taken part in a series of workshops that combines photography and poetry that revolve around the theme of Every Path Begins with the Self. This collection of their photographs and poetry will be there to walk in as you would at the gallery. The exhibition is open to public and will be up for the duration of the mispon festival. During this time, information will be available for the festival and people can come by and and learn more about this project, the festival and the organizations involved. Thanks to Tricia Martian, Gordon Pepper, Jori Cachene, Kelly-Anne Riess and Yvonne Abusow for helping make this possible. (A private closed event will take place with the Scott students on Thursday, November 18th, 2010 but a time will be available for you to come in from 2:30-400.) 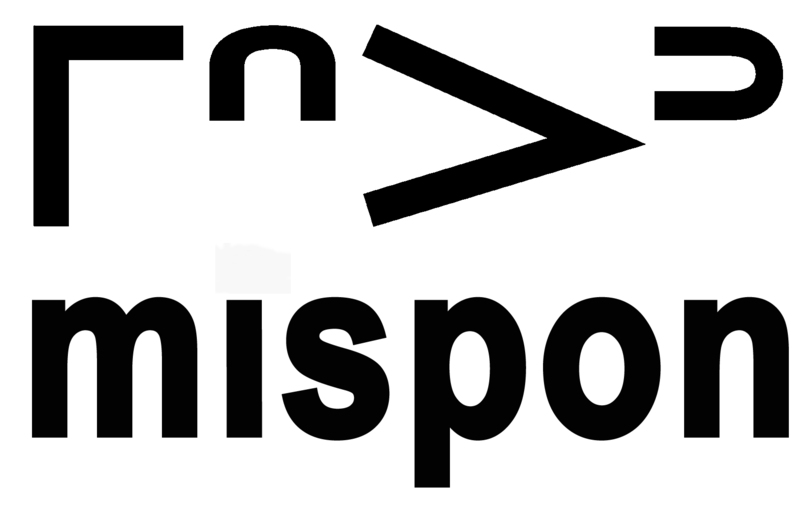 mispon thanks the Saskatchewan for their continued support for our endeavors and has been a hub for the festival since 2006.